Facebook ( FB ) is in hot water again. After a year of controversies in 2018, it looked as though the company was ready to turn over a new leaf in 2019. But that was before Brian Krebs of Krebs on Security reported that the social network was storing hundreds of millions of users’ passwords on company servers in plain text. 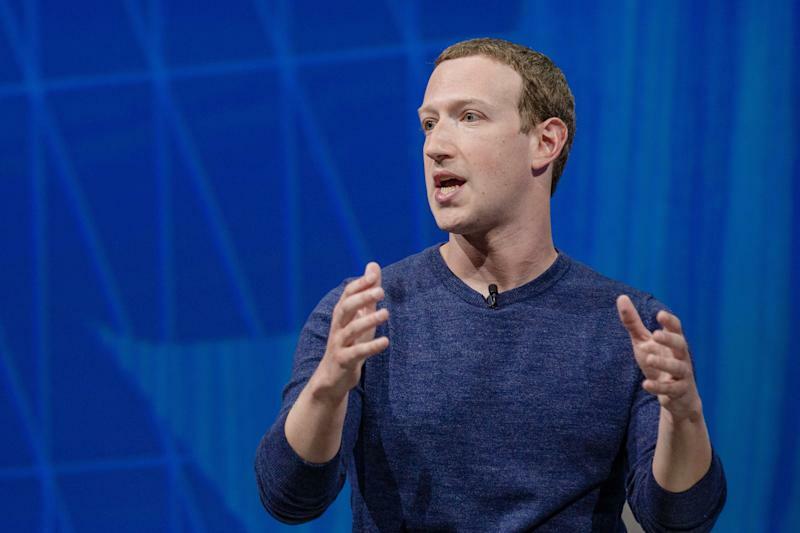 All of this follows news in 2018 that a Facebook bug exposed millions of users’ private photos to app developers . That story was preceded by Facebook’s “view as” bug , which allowed hackers to exploit access tokens used to keep users logged into Facebook. Those tokens could then be used to gain access to users’ accounts. Facebook, and other social media sites, have also been under intense scrutiny with regards to fake news and disinformation. 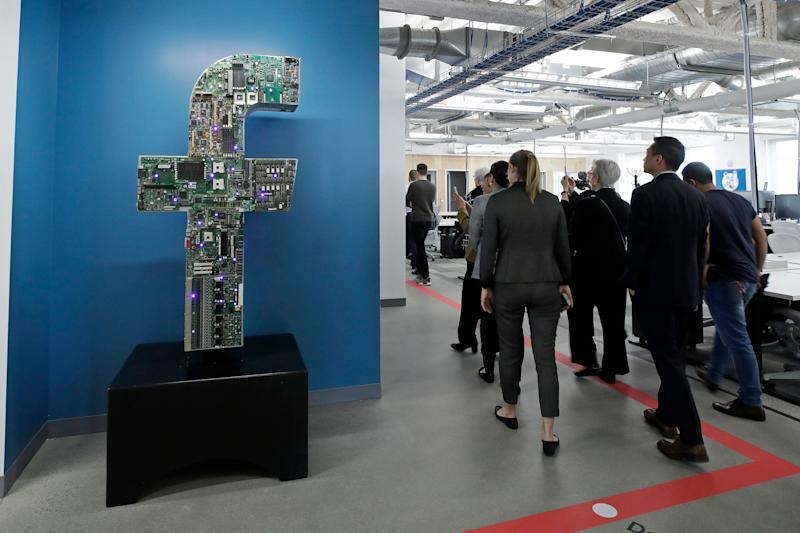 Facebook in particular has had to answer for Russian interference in the U.S. presidential election and the spread of misinformation in Myanmar and India via WhatsApp , which led to real-world violence and killings.